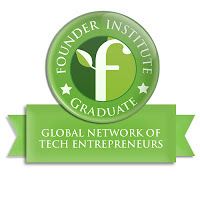 The Founder Institute is an early-stage startup accelerator and global launch network that helps entrepreneurs create meaningful and enduring technology companies. 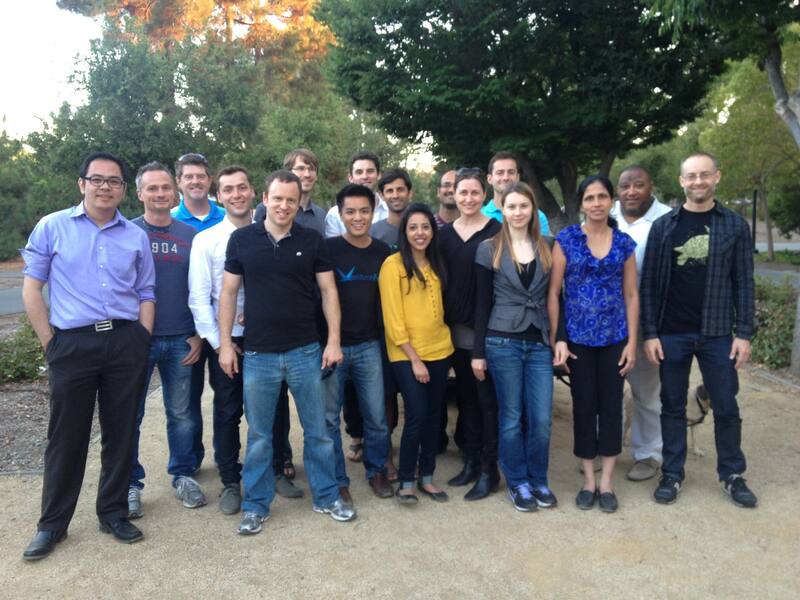 The four month program provides the foundation required for startups to be successful. Applicants complete a 60 minute predictive admission test to see if they have what it takes to succeed as entrepreneur. Scores on the admission test are kept secret, but they are supposed to correlate very closely to the final rating in the program. Between sessions founders spend a significant amount of time on homework assignments. Most of the homework consists of things that you need to do to build your company, so it is time well spent. Founders are assigned to a working group that meets twice a week to provide support on the homework and any issues specific to their company. Our class plans to stay in touch after graduation to provide support for the many challenges ahead. We’ll meet as a group once a month and will be in touch individually more frequently than that. Each graduating class participates in a bonus pool which provides a financial incentive for the founders and mentors involved in the class to help graduates succeed.